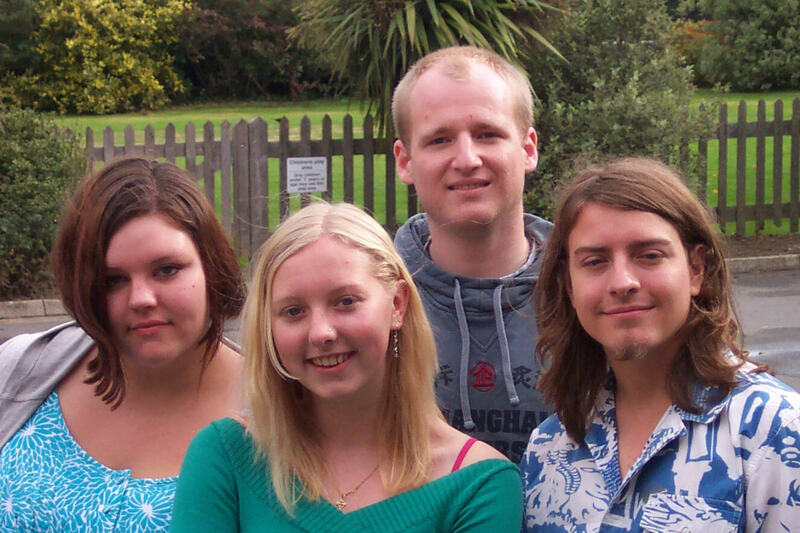 During the 2007 Spring Term a Challenge Team consisting of four young adults completed eleven weeks of touring . They visited 58 schools and three youth groups, giving 91 presentations in total. Over 11,000 pupils witnessed a presentation. The Team visited schools in Sussex, the Isle of Wight, Notts, Derbys and Leics, Birmingham and Worcs, London and Surrey, and Bristol and Bath. 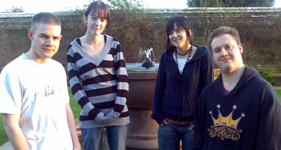 During the Autumn term of 2007 a team visited 32 schools and youth groups in Manchester & the North West, Scotland, the Isle of Man, Bath & Bristol. They performed almost 50 presentations to over 6000 teenagers.